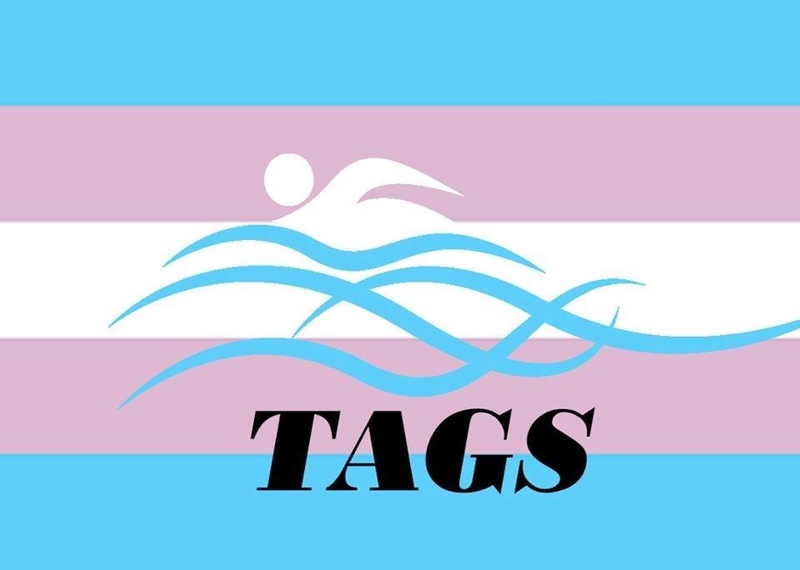 Let me introduce you to TAGS – London trans and gender non-conforming swimming group. I started this group a couple of weeks ago, not initially as a follow up to any other trans* swimming group. But thanks to Brighton and Hove swimmers from Trans Swimming Brighton for your support in giving me ideas. The initiative came about after I was misgendered by council staff in south London and requested information on facilities provided to our community. I posted on Facebook to gauge interest and was quite pleased with the response I got. With the support of Chryssy D Hunter and Alec Scott Rook, we quickly set up a Facebook Page and started to post our idea. I then made contact with Fusion (who run leisure centres in Lewisham) and Lewisham Council and eventually got agreement to a meeting. Well, I have to say what we have been offered is fantastic. We couldn’t ask for better facilities. Please check out London Trans and Gender Non-conforming Swimming Group. You will be bowled over by what TAGS has been offered. The space will not only provide a safe space to swim but a meeting place to share ideas and network and gain support. Please come along and support us. We are on a three month trial but if we can get the numbers the trial will be extended. The facilities are amazing, the only thing were short of is a slide. But you never know. Check out our FB page for information on the event. The first night is Friday October the 3rd at 8.30 pm at Glassmill Leisure Centre, Lewisham.